The third one and for the first time on this screen…:) the three of them together…. 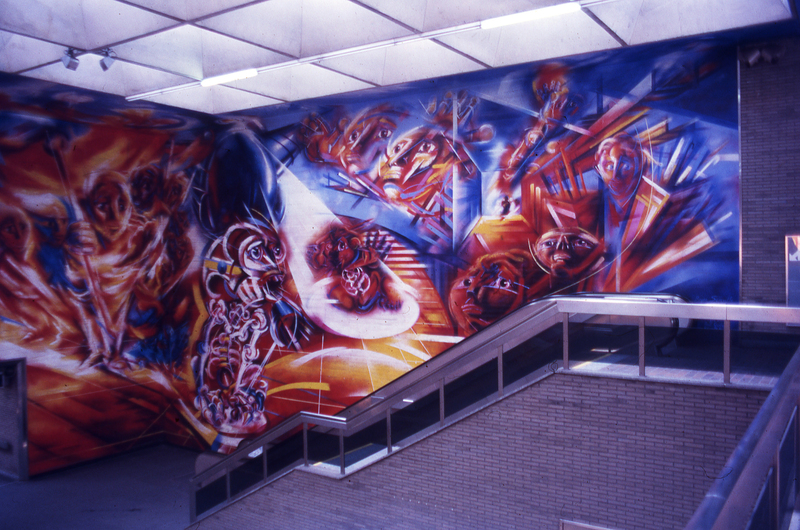 This entry was posted in art and tagged Bruxelles, métro, murale, subway by JMR-ART. Bookmark the permalink.